The UK’s largest kitchen, bedroom and bathroom exhibition, KBB 2018, is getting closer and amongst other stand highlights , this year Häfele will be showcasing their brand new range of pendant lighting. At Häfele, we take great pride in being renowned in the industry for our comprehensive lighting offering, providing our customers with solutions to address a wide range of challenges throughout the design process. As well as providing customers with lighting from leading international manufacturers, our own brand Loox is recognised globally as an easy to install plug and play system, and in January we introduced a 7 year guarantee across all of the products in our Loox range. 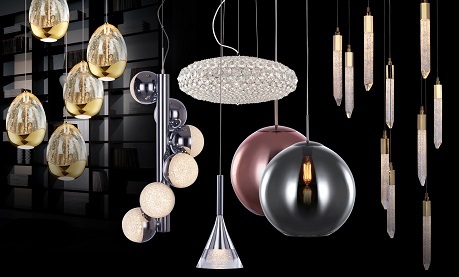 We are delighted to expand on our lighting offering further with a brand new exciting range of pendant lighting. When it comes to designing a room setting, interior lighting is crucial in creating ambience that can be manipulated depending on the desired atmosphere of the living space. On the Häfele stand at KBB this year, you can experience this for yourself with our stunning display of pendant lighting – a showcase of our new range. Not only does this range enable our customers to offer stylish versatility in their projects, it also completes Häfele’s lighting offering, meaning that our customers can access all of their lighting needs in one place. 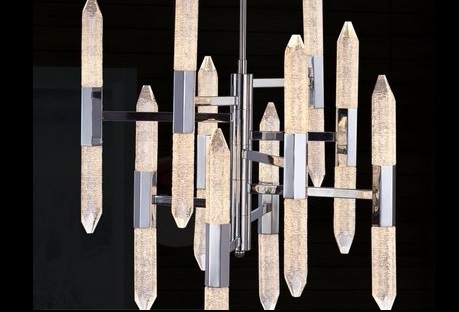 The pendant lighting will be displayed on the stand close to the interactive Loox lighting room. 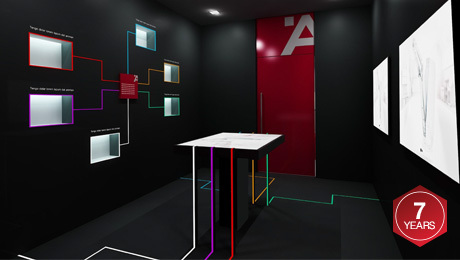 This area of the stand provides visitors with the opportunity to experience the simple technology and stunning effect of Loox lighting for themselves. Don’t miss out on your opportunity to interact with Häfele’s new and exciting lighting range, and ask our lighting experts your questions at KBB this year. Find out more about our stand highlights here. See you on stand S90! You can also view the pendant lighting range in What's New: The Spring Edit, a must-have guide to the latest industry trends, industry insight and innovations from Häfele.